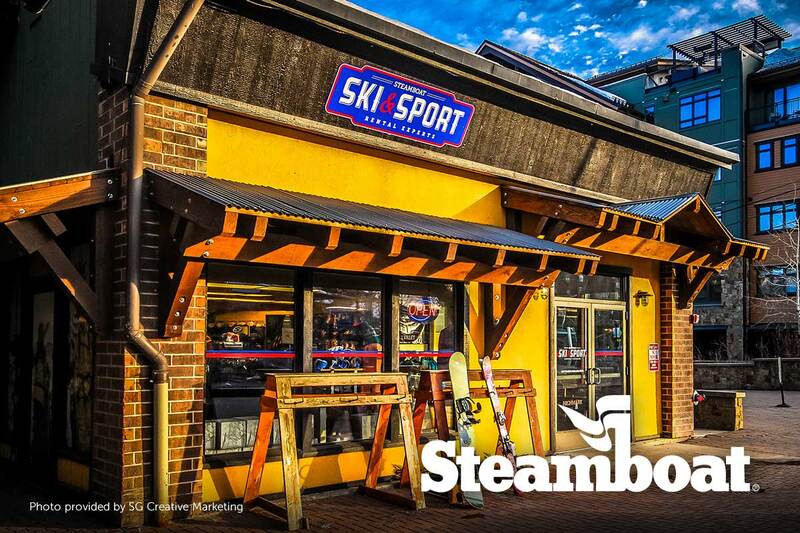 Welcome to the Steamboat Springs Weekly FLASH Sale! From October 22 - November 25, we will be featuring a new vacation rental lodging sale every week. Discounts will be as high as 30% off, but valid stay dates will be specific. 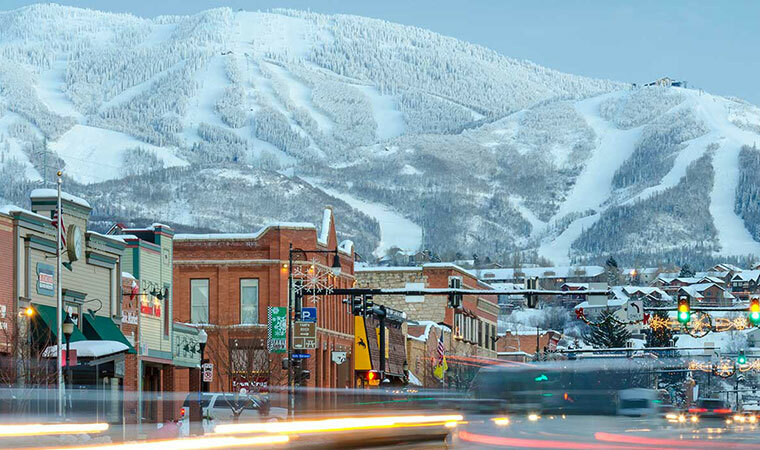 If you've been waiting to book your winter vacation to Steamboat, these FLASH sales may be your deciding factor. When you see your preferred stay dates on sale, don't wait because these sales run from Monday through Sunday, and when the week is over that sale ends and a new one begins. These FLASH sale discounts are high, so all sales are final and you must pay in full at time of booking. Discounted lift tickets up to 10% off are available through Pioneer Ridge with qualified lodging purchase. 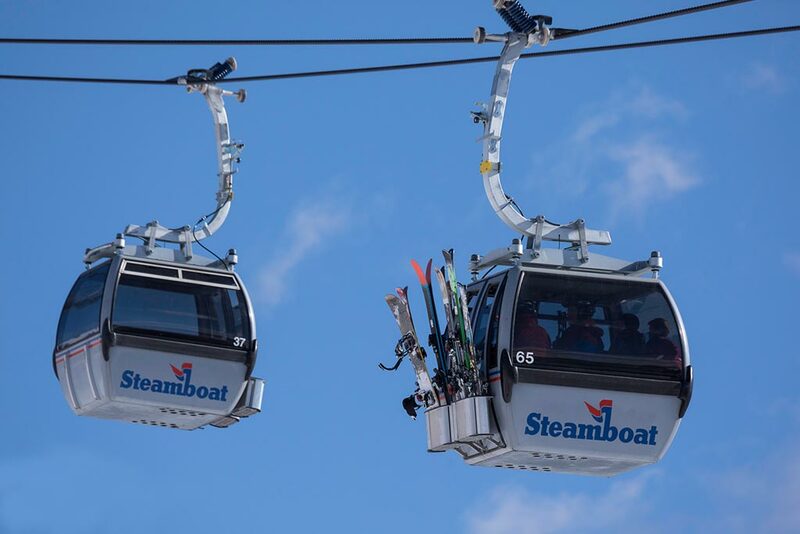 To receive discount lift tickets they must be purchased at least 16 days in advance of arrival. When you book your lodging online our reservation staff will follow up with you to arrange your lift tickets, or you may fill out a lift ticket purchase request once you have your lodging confirmation number. ...and don't forget to ask how kids 12 and under rent equipment for free!